← Ted Cruz, The Science Guy! Some of our favourite toys – including cells phones and computers – function through the kind benevolence of the People’s Republic of China. OK, it’s a business deal with the Communists, it’s not benevolence. China has a near monopoly on materials called rare earths. Without those ‘earths’ (which are indeed rare) our electronics would fail. By an accident of nature and the whims of geology, mainland China finds itself custodian to at least 90% of the world’s essential rare earth supply. The scarce metals are mined and refined there through companies that either work closely with the government in Beijing, or are branches of the government. These rare earths have rare properties. In tiny amounts, they are essential for computer memory, DVDs, rechargeable batteries, catalytic converters, magnets for wind power generation, fluorescent lighting, and other devices that keep the electronic age beeping and humming. 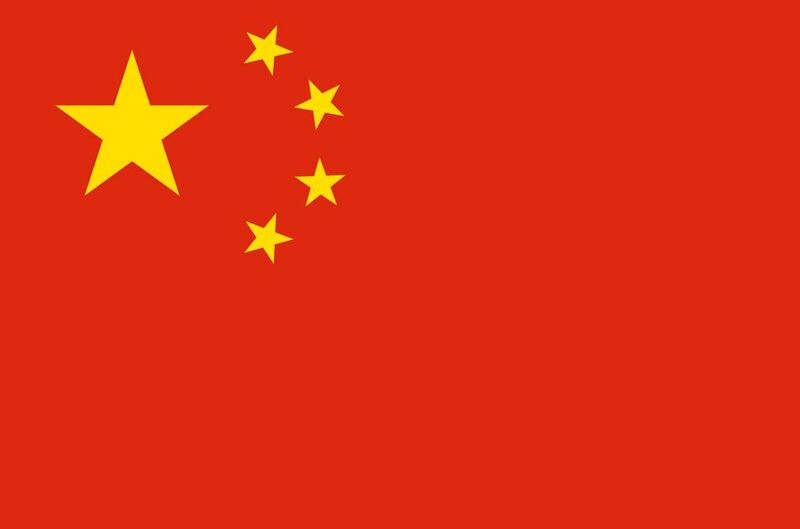 If it wanted to, China could price Neodymium, Scandium, Cerium, Lath- anum, Europium, and Yttrium out of the consumer’s reach. But Chinese producers don’t inflate prices too much – that would result in the pursuit of substitute sources. New sources are indeed sought. Generally they are uneconomical and simply can’t be mined cheaply enough to compete against Chinese supplies. In December, RioSol, an American-Peruvian company, announced the discovery of a potentially huge reserve of rare earths near Machu Pichu. The geologists working the new claim think it is Peru’s largest discovery. Now they need “litho-magmatic studies, petro-mineralogical and additional geophysical study of the main Capacscaya claim,” and perhaps diamond-bit drilling to recover core samples, according to local geologist Rildo Oscar Rodriguez. In a January 2015 report, the company and its geologists gave evidence that seems to support an assay of total Rare Earth Oxides at 3 percent or greater within part of their claim. I have little doubt that RioSol, a company with 14 years experience in Peru, has found something. It will take months to delineate the size of the discovery and to consider the best way to develop it. The prospect is about 95 kilometres northwest of Cusco, a regional capital that sits 3,400 metres above sea level. I’ve been there, and made the train trip from Cusco up to Machu Pichu – a beautiful but tortuous route through the Altiplano. I remember viewing those gentle high prairies. I was especially intrigued by the small farms which included dairies and potato fields. It seemed idyllic, with its year-round spring weather and wispy atmosphere. But I realized life on a stoney equatorial farm 11,000 feet above sea level could also be brutally difficult. A new mine in the area – if properly developed – might bring decent benefits, including local health care and paved roads. And maybe a few jobs for farmers’ sons and daughters, too. 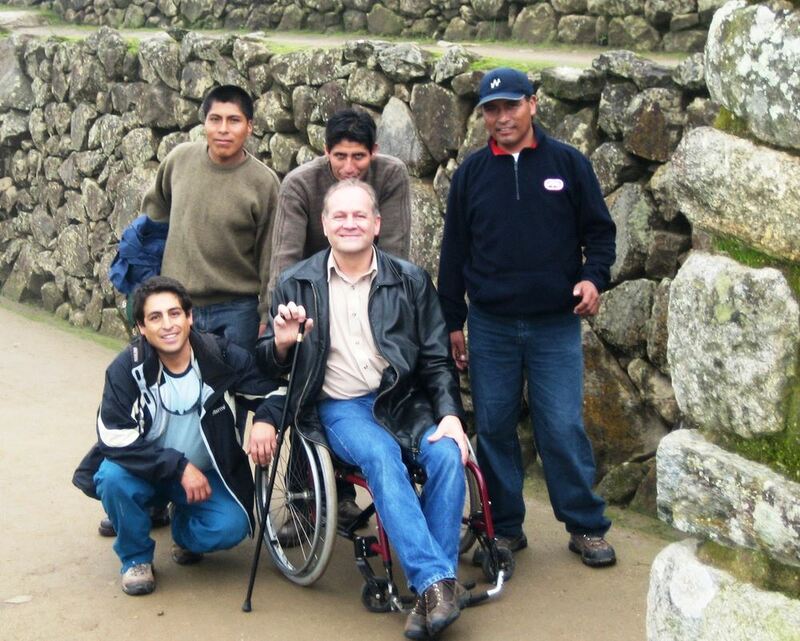 That’s me in the chair, with Peruvian friends. I squeezed my trip to Machu Pichu into a single weekend, slipping away to the mountains while I was working in Lima. My job in Peru involved teaching seismic geophysics through a project sponsored by CIDA, the Canadian International Development Agency. Lima, in 2010 at least, was an optimistic (albeit poor and crowded) city. The country had beaten back corruption and had won a decades-long battle against drug lords and against the Shining Path, a revolutionary communist league that controlled parts of the Altiplano just beyond the Andes. When I was in the country, things were stable and relatively safe. (Although I had to submit a sample of my hand writing to the Canadian International Development Agency – just in case I was kidnapped and CIDA needed to confirm my identity.) I rode to work in old unmarked taxis (sometimes had to stop and buy fuel for the driver) but usually it was enough to hand five dollars to the driver. I tried to be inconspicuous – not easy for a tall North American who needs to use a wheelchair to walk more than a few metres. This leads to another aspect of the Peruvian culture that I found encouraging. I have a motor neuron disorder that puts me in my wheelchair fairly often. I was apprehensive about the reception my titanium hubcaps might incite in Peru. But the people I met were unfazed. (Machu Pichu would have been impossible, except for a small Cusco-based company specializing in excursions for folks like me.) It was all good and I’d love to go back sometime. The stability and prosperity that result from the rule of law and the reduction of corruption can not be overstated. Peru is certainly not perfect. Transparency International ranks Peru just behind Italy, China, and Serbia in vulnerability to corruption – that puts it exactly mid-point in the world and it means a certain amount of cash may sometimes lubricate the wheels of bureaucracy. Personally, I’d rather run a company in Peru than Italy, China, or Serbia because it seemed everyone was trying to improve the system. Good governance may move Peru ahead of its rivals. Others in its neighbourhood, Chile and Uruguay, actually tie with the USA, UK, and Japan on the same scale, indicating Latin America can be an honest place to do business. Will Peru open a significant rare earth mine? 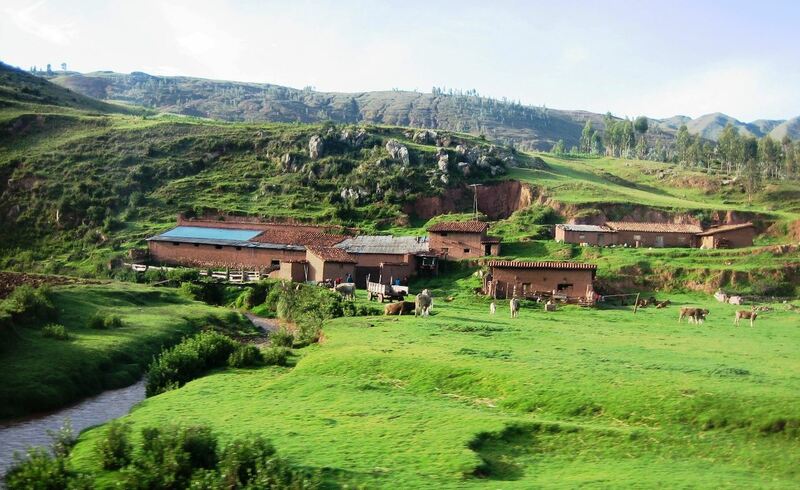 Will the new mine bring an economic boost to the people of the Cusco district? 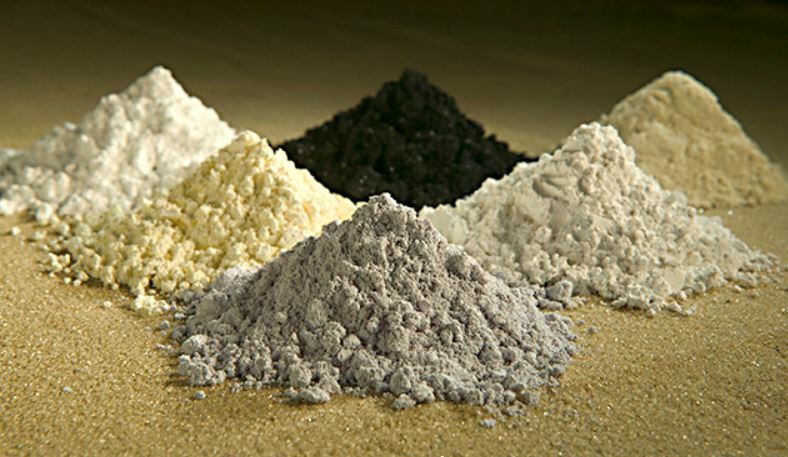 Will the production help reduce dependency on single-sourced rare earths? The people closest to the project seem to think so. “It proves that the potential for rare earth elements exists outside of China with significant opportunity for development of new production in a mining-friendly country,” says Peruvian geologist Rildo Oscar Rodriguez. That’s a good start. 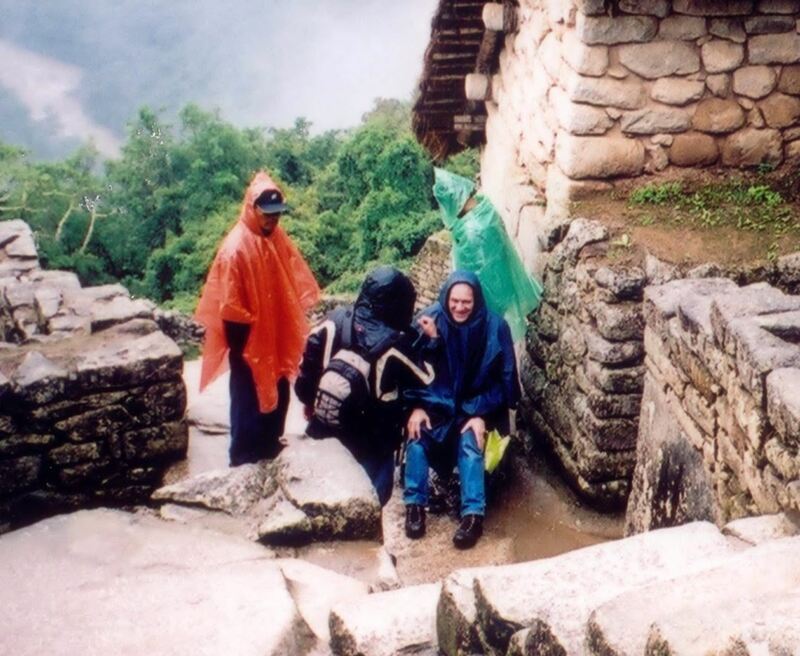 This entry was posted in Culture, Exploration, Geology and tagged China, Machu Pichu, mining, Peru, Rare Earths, RioSol. Bookmark the permalink.